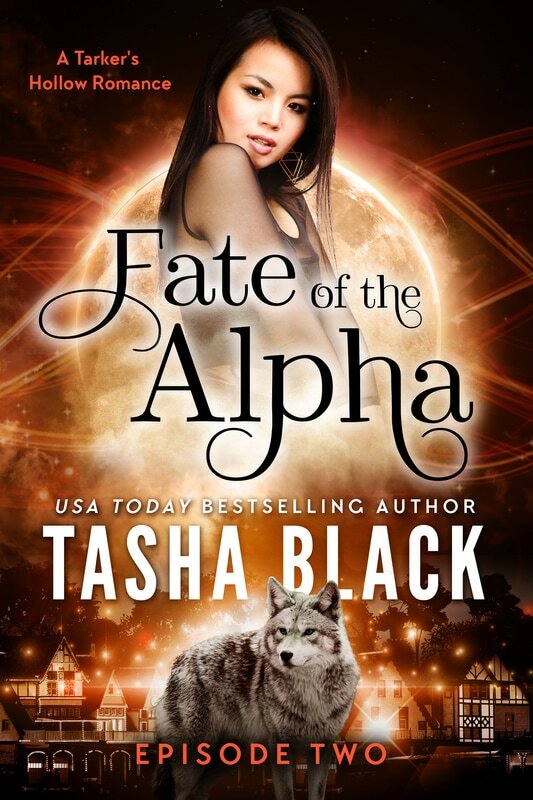 Ainsley Connor is faced with her toughest challenge as alpha. Her mate is gone, leaving her alone to defend her territory from rival wolves, dark magic, and worst of all, the threat of losing her pack if she doesn’t impress her superiors. Grace Kwan-Cortez knows how tough it is being a cop in a town full of shifters, magic and who knows what else. What she isn’t prepared for are the feelings she can’t seem to shake since meeting Julian. And she can’t decide which option she dreads more, that he ensnared her in some sort of spell, or that the feelings might actually be real. Julian Magie has a secret. A secret that could change Tarker’s Hollow, and the world, forever. Torn between his sworn duty and his allegiance to his friends, Julian must decide who to trust, and where is true loyalties lie.